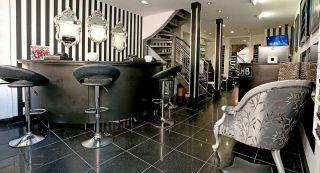 Whether you’re Brighton ‘born and bred’ or simply a day tripper visiting all our beautiful city has to offer – be sure to visit Brighton City’s number one salon where glamour meets technology meets beauty, all cosily nestled in the..
‘Happy Easter’ – and welcome to the biggest blog yet from team LHB. 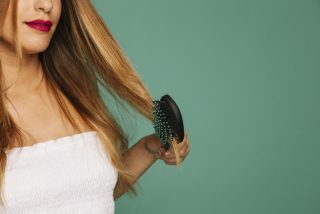 The New Year brings a new hope and this year, LHB bring you a brand new treatment – a true innovation in beauty and a revolution for..
How to clean a hairbrush Hairbrushes are without a doubt one of the most often used beauty tools in your kit. 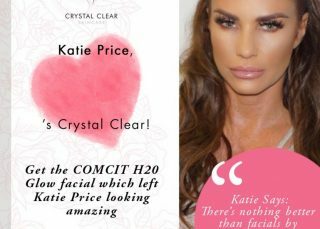 They’re put into action on most days and take a bit of battering, more often than not getting clogged..
Never ones to stand still – The Lanes Health & Beauty are once again embracing change and diversity, by exclusively providing “the facial that’s got everyone talking” – Crystal Clear’s FROZEN FACIAL. 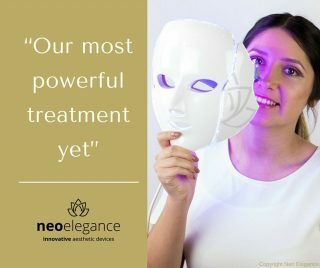 If you’ve not yet heard or seen the..
Our last blog for September 2017 is educating our old, new and potential clients with all you need to know for younger skin. 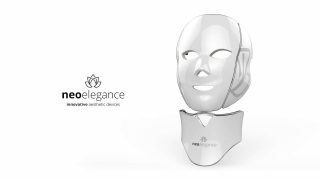 The miracle workers that are Crystal Clear have put the time and effort in so you don’t..
There’s a nip in the air and autumn is taking a grip – so without further ado, The Lanes Health & Beauty are here with your monthly dose of all things Brighton beautiful and this time we’re back to our.. Here it is – Blog 2 of 2 from with our extended summer beauty tips… Whether you’re feeling as optimistic as us at LHB for an Indian summer, or setting off into foreign sun this month or next, The Lanes.. Whether you’ve got luscious long waves or a stylish short cut, there is so much information out there when it comes to maintaining your locks. Knowing the difference between fact and fiction can limit any potential damage and really help.. 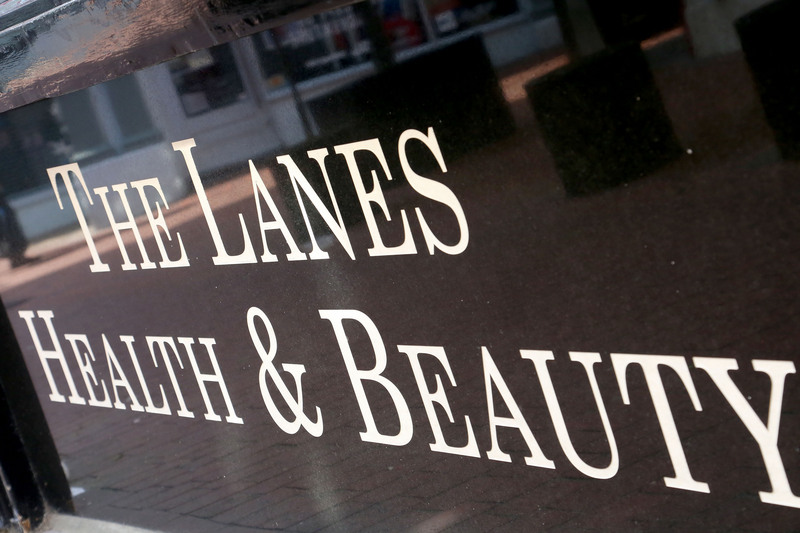 Welcome to the LHB Summer blog 1 of 2, which will bring you bang up to date with all the goings on at LHB + a guide to Expert beauty services in Brighton and how to extend your summer into..